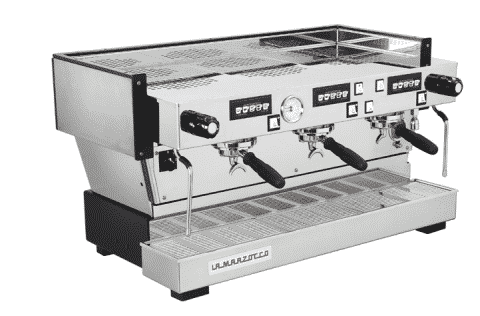 Founded in 1927 in Florence, Italy by brothers Giuseppe and Bruno Bambi, La Marzocco has traditionally specialised in producing high end, hand-crafted professional espresso coffee machines in traditions of quality, reliability and innovation, geared towards creating exceptional espresso cups. 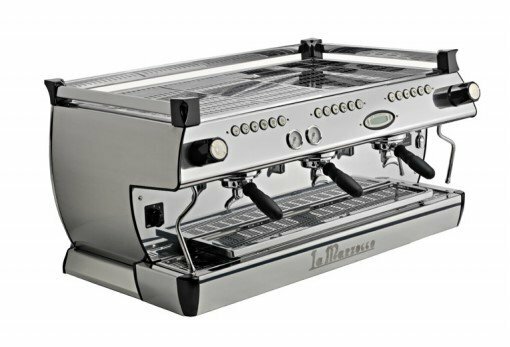 La Marzocco’s influence on the espresso world is uprecedented and continues to maintain the highest quality and standard that we know and love. 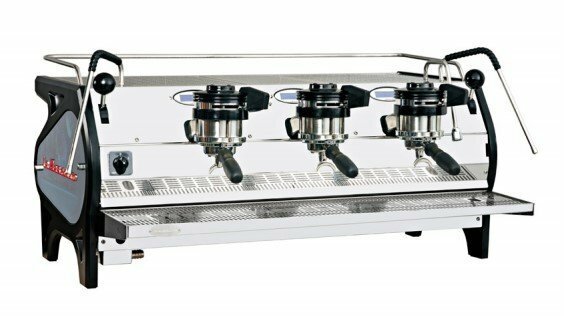 It is all about preserving the past while peering into the future of the espresso industry, all the while encompassing people, heritage, technology and design. 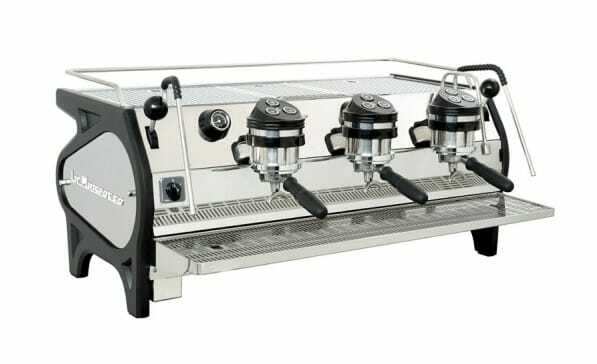 Ideal for the most classic and elegant cafes and bars, it handcrafts the world’s finest espresso machines that will keep up with either steam pressure or infusion temperature regardless of how busy the environment is. 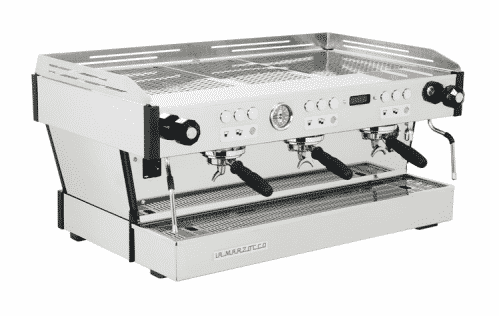 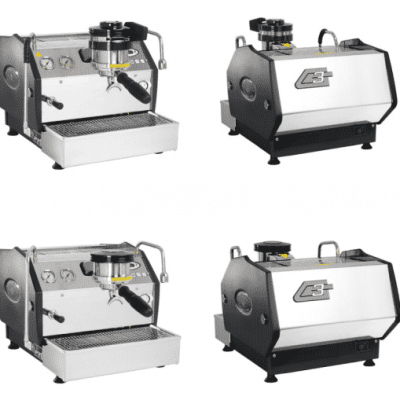 If you have a cafe, or if you are a coffee enthusiast or connoisseur, our recommendation is for you invest in a La Marzocco – the best espresso machine in the market today.